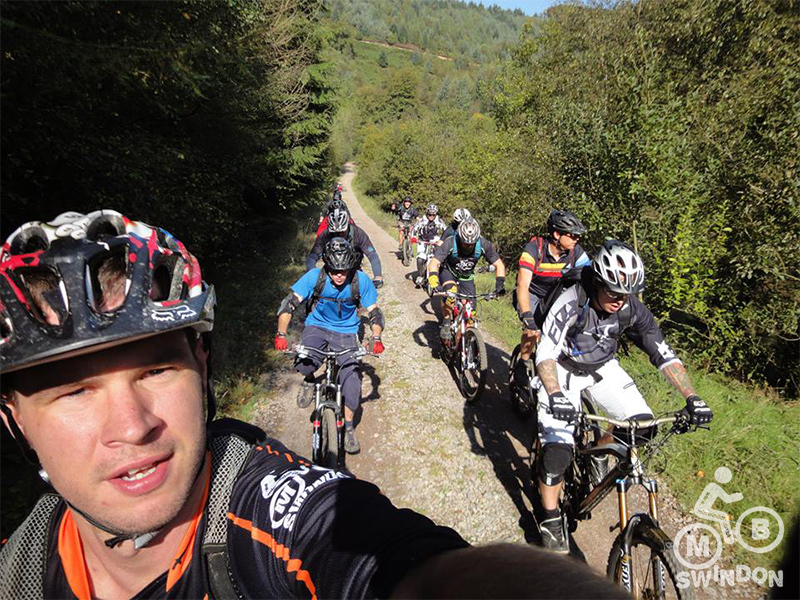 1st October is ‘international take a kid mountain biking day’ (yes, it is a real thing! Click https://www.imba.com/kids for details). To celebrate this there’ll be a family friendly ride around Croft Trail for all you parents to get out and ride mountain bikes with your kids and other like-minded folk. 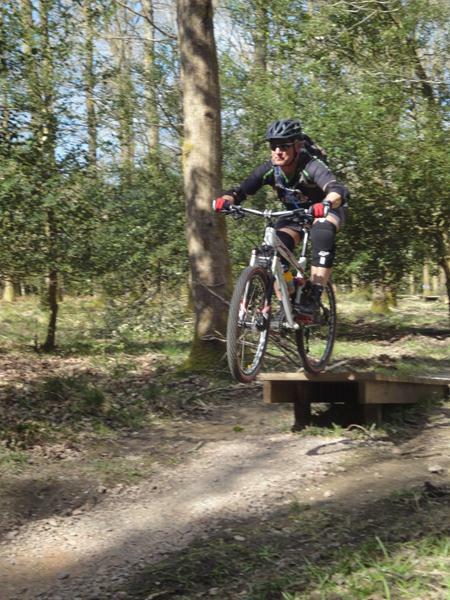 We’ll meet from 10am for a few leisurely laps at a child friendly pace and you’ll be able to ride red or blue routes and do as many laps as you wish, just don’t be surprised if the kids riding skills put us all to shame. This is a great excuse to get out riding with your kids, feel free to bring a picnic and make it a fun family day out. 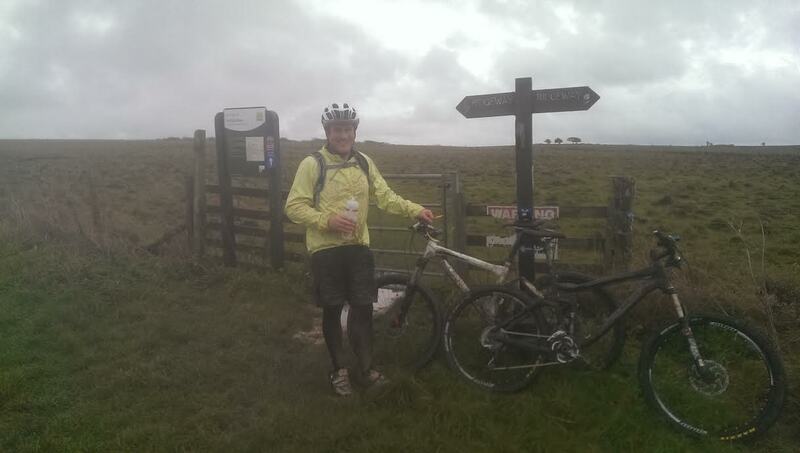 Chris will be taking lead duties for this ride starting at Croft Trail and heading out onto the Ridgeway and the Marlborough Downs. 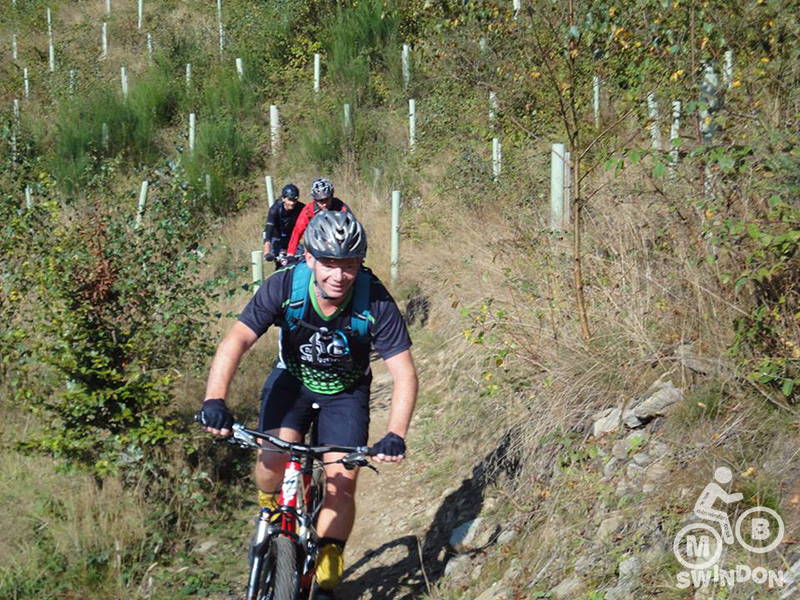 There’ll be a couple of sizeable climbs but what goes up must come down so there’ll be some fun descents aswell. We’ll ride at a sensible pace and regroup regularly. As you may have noticed by now a few of the club went on a trip to North Wales (Snowdonia) last weekend. This wasn’t an official club trip and as such it was a case of every man for himself. No sign in sheets, no fixed agenda, no meeting for a beer before hand to discuss riding plans. A few nights accommodation were booked at the excellent Ty Nant bunkhouse, a basic idea of where we wanted to ride and a lot of weather watching was just about all the preparation that was necessary before we went. Thursday saw most of us arrive at Bwlch Nant Yr Arian (or “Nanty”) near Aberystwyth for an early lunch and ride around the popular trails. Being a Thursday it was quiet so we had the cafe and the singletrack just about all to ourselves. There’s only really one main trail here the Summit Trail, but it has a shortened version and a longer loop if you fancy some extra XC and climbing. Summit itself is approx 18km and has around 500m of climbing for you. 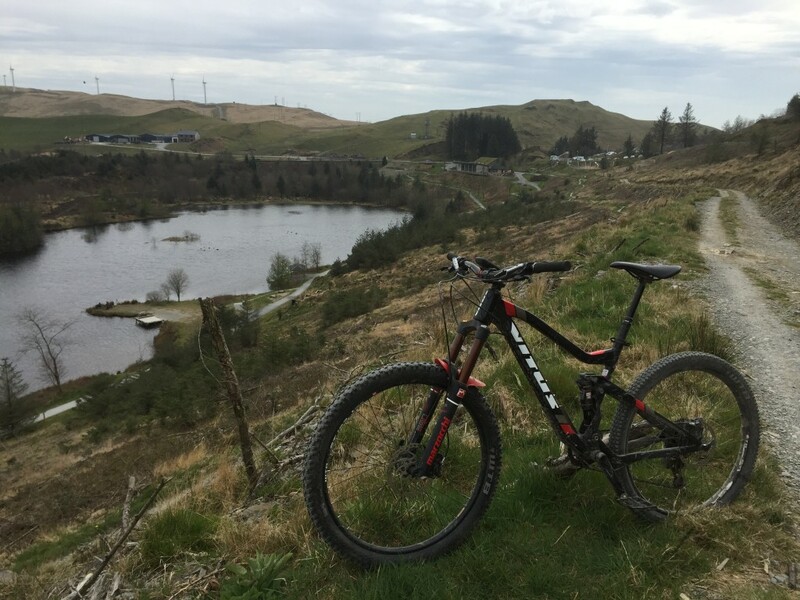 Its a great introduction to the more rocky nature of trails in North Wales and definitely worth a visit to get you in the mood for “what’s occurring” a little further north. 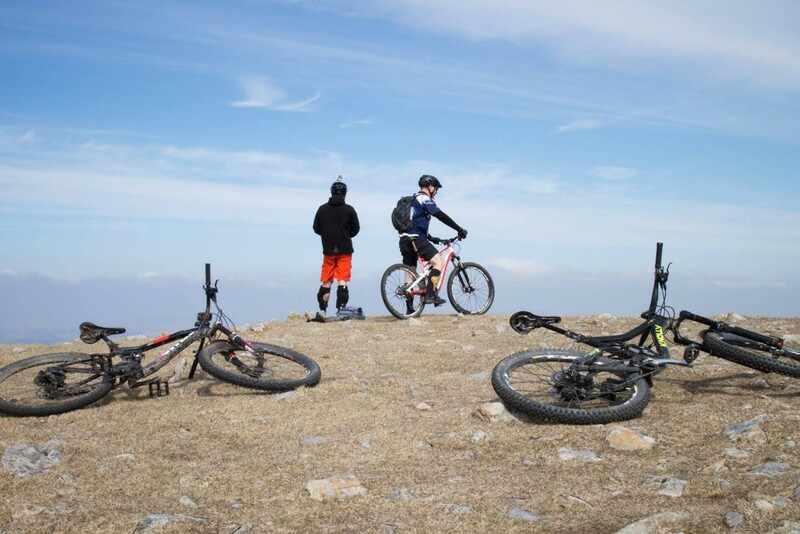 Climbing a mountain with your bike is one of those bucket list activities that you simply have to do and Cadair Idris is a rugged peak in Snowdonia with the most amazing views and riding. Its accessible to many abilities, so long as you don’t mind pushing or hiking your bike a portion of the way up or even down. It is very rocky! We all climbed Cadair Idris on Friday, deciding to do it on a week day to minimise the chance of upsetting walkers on the path to the top. 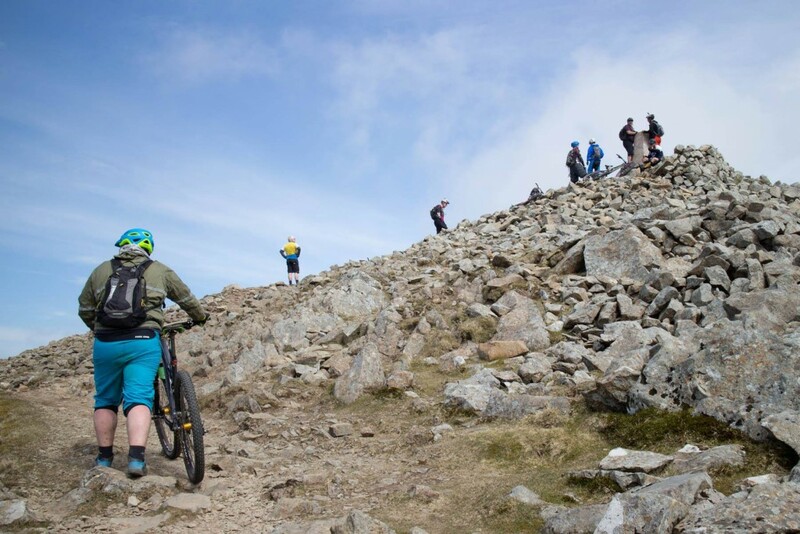 Its perfectly legal to ride up and down this mountain, but being the second most popular among hikers in Snowdonia you have to choose your slot well. 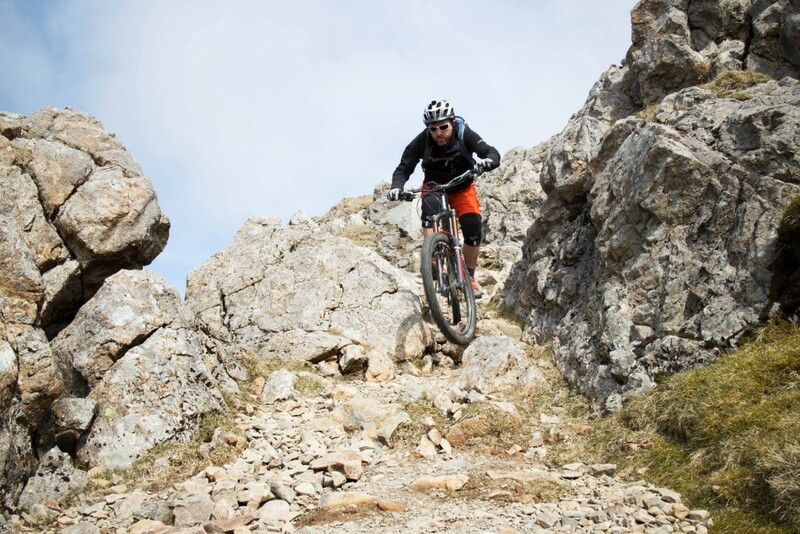 Why should you “do” Cadair Idris on your bike? Well, the views are amazing, you are likely to see low flying jets as its in the middle of the Mach Loop and you get to ride down hill for an almost uninterrupted 10 km! There are number of well published maps/routes to the summit on MBR and MBUK websites to help you plan your day. 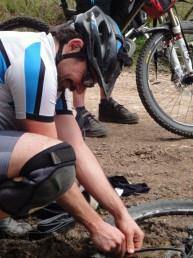 Time to re-calibrate your trail grade knowledge. Heading off down the Blue “Jympar” trail at Antur Stiniog, you immediately realise that this is definitely not the Verderers at FOD! 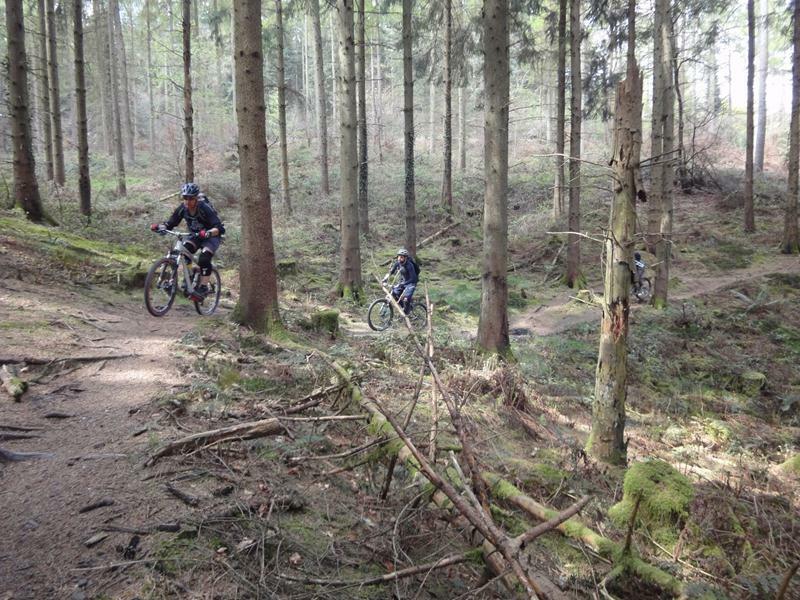 Bumpy, rocky, fast, steep and loose – it would warrant a RED grade anywhere else I have ridden. 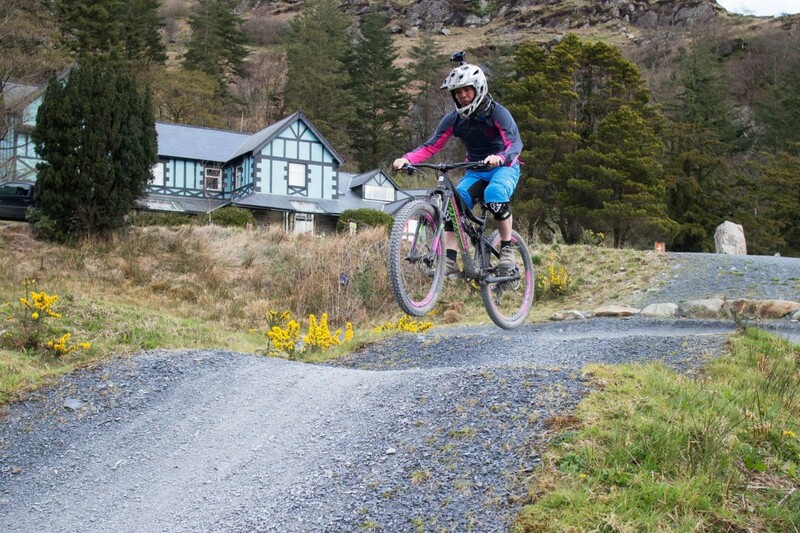 Controlling your speed is key to riding all the trails here or you could find yourself a long way from the ground as you head over a blind jump. 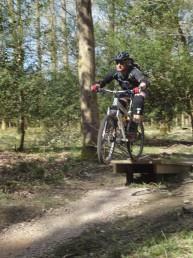 Most are very safe and they can actually be ridden quite slowly without the need to fly over huge gap jumps. The RED and BLACK trails of Wild Cart and Black Powder deliver more of the same high speed, rock and bumps you find on Jympar but the incline is increased. 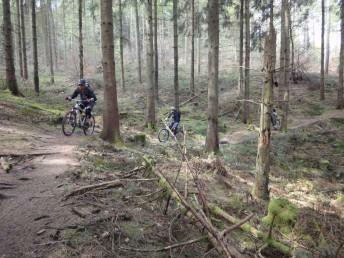 As you venture up the grades you are presented with steeper trails and bigger drops. With some control and determination it is possible to ride these trails on a trail bike with short travel, but 150mm is the recommended suspension for these runs. Of course body armour is a must too. We turned up padded and a few of us with full face helmets, and still felt under dressed as the majority of riders were on heavy dual crown DH rigs and by the looks of their clothing on their way to play in the NFL! However, there was also a large case of all the gear and no idea from a proportion of the riders, who were fully suited and booted yet only riding the Blue trail, slowly! There is no option but to use the uplift here so its advisable to book as it can get busy. “Coidy” definitely not “Cody” Brenin is legendary in status and for some very good reasons. 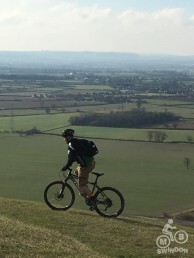 Many a mountain biker makes an annual pilgrimage to the UKs first dedicated mountain bike trail centre. 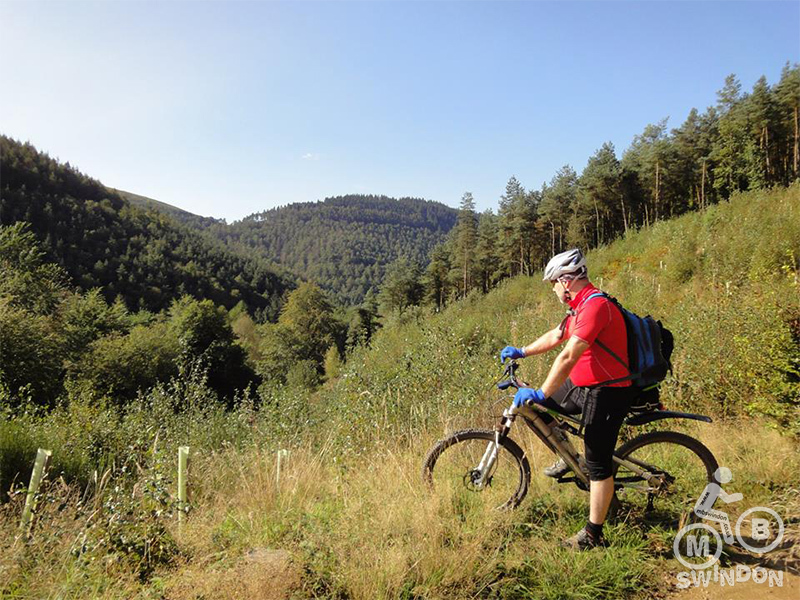 With everything from the Green family trail Yr Afon to epic 38km Black graded Beast of Brenin, Coed y Brenin has everything. You will need a few days to experience all of it but if you have a few hours and have good level of skill and fitness you wont go wrong with the MBR trail. 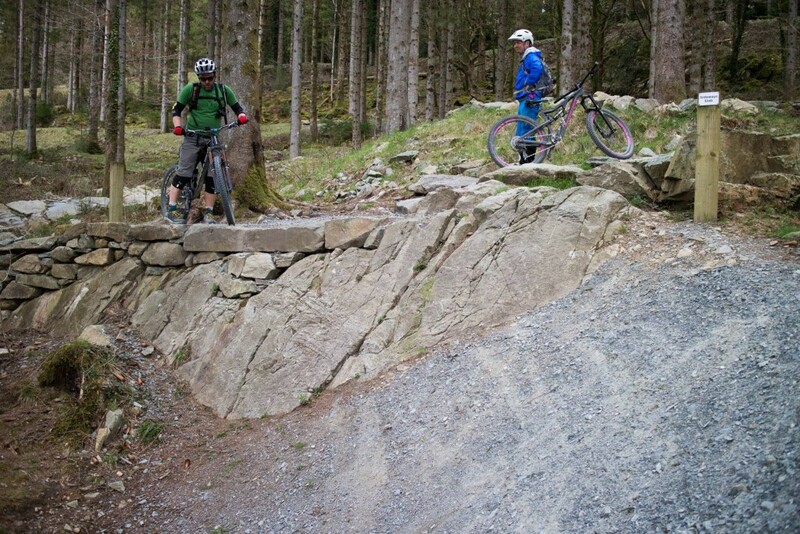 It really is a challenge and the most fun you can have at Coed y Brenin. If you want to have a warm and prepare yourself for whats to come in terms of the rocky features and drops then you should definitely visit The Foundry. It can get busy in the car park but the trail network is so large that once you set off, you don’t often meet other riders which makes it all the more special. As mentioned at the beginning of the post this was a bit of a free for all weekend and some decided to other things. The above 4 was what the core of the group did but, some decided to ride up Snowdon and others explored some of the local trails near the accommodation, you could even cycle to the seaside and have an ice cream. If you are interested in a trip or more advice please comment below or contact the club as this weekend has only scratched the surface of what North Wales can offer. 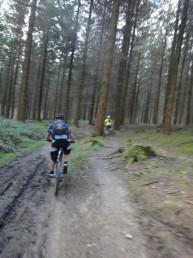 There are many XC and mountain trails and other trail centres in North Wales for all abilities. If you want to find out more or watch some of our videos from the weekend check out Tim’s Blog, Richard’s Videos and Gary’s Vimeo channel. 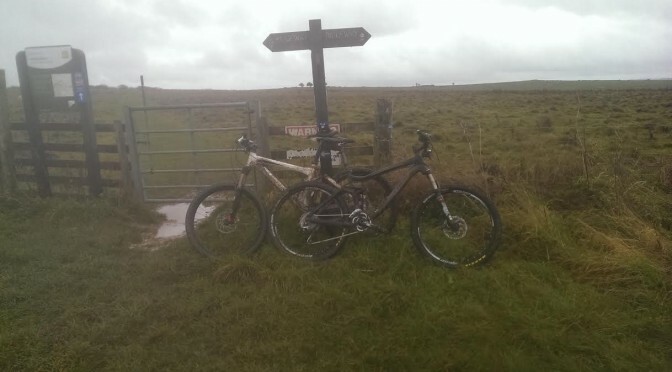 After a recce ride earlier in the week I was beginning to get concerned about the Novice tag on this ride, and when the attendance figures looked like they were going to climb above the dozen or so I expected, I was a little worried that this was going to be a Novice Ride too far. 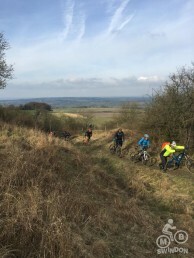 A dry few days, blue skies and the promise of a new ride location for some, drew out the numbers and 25 of us left the car park and headed up the first climb-slash-push. Though we hadn’t seen any rain for a few days, some parts of the trail were still a bit sticky. The views from Morgan’s Hill make it worth it and with plenty of blue sky it was looking like a day clear of rain was ahead of us. At Furze Knoll the cameras came out and the brave ones had a go at the bomb hole. 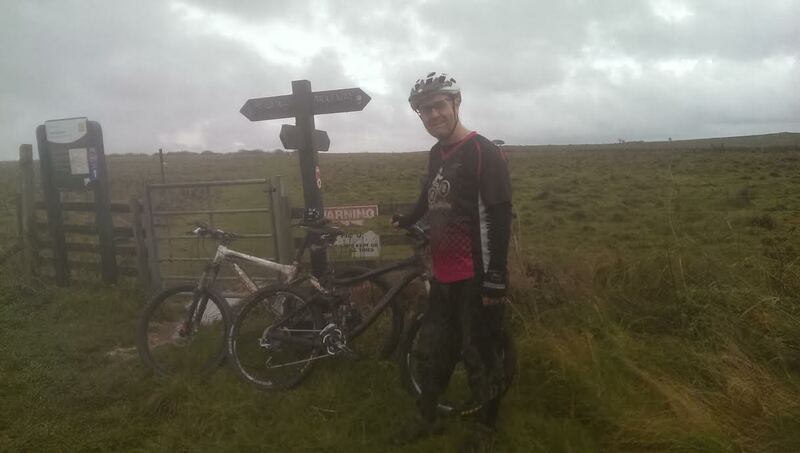 Its not too steep but it is quite deep and daunting if you haven’t ridden anything this before. The mass of sticks and fallen trees at the bottom made it extra interesting and thankfully we only had one minor incident. 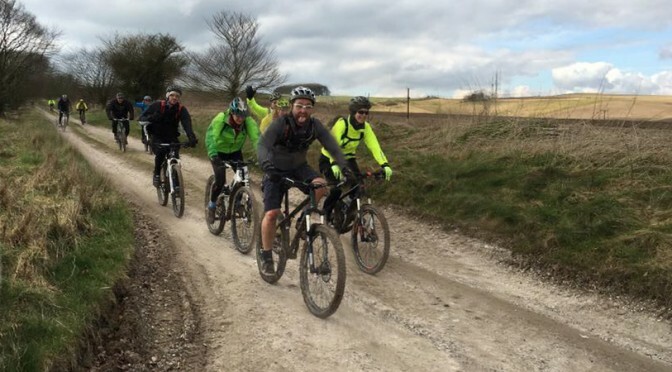 The journey across to the Roundway and Oliver’s Castle is quite a tame farm track and it gave the group the opportunity to thin out a little and have a pedal at their own pace and have a chat and catch up. Unfortunately, just before one of our group could enjoy the great views from the hill fort, there was a major tyre blow-out incident. Despite the combined efforts of a number of the group, new tubes, cable ties and gaffer tape, Ben had to turn back with instructions for his hour long walk back to his car! The views are great at Oliver’s Castle however the wind was pretty cold and we had to move on as soon as Ben was off in the opposite direction. 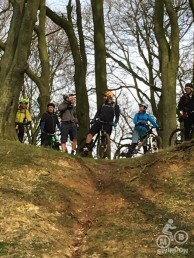 We headed to a new local trail with some not-so-Novice features and, as with the bomb hole, the brave had a little play on the switchbacks and step downs. This was my favourite part of the route. Some more byways and farm tracks had us making our way back around Furze Knoll, crossing the Wansdyke and eventually picking up the track back to the starting point. We had one final short steep climb to attend to that brought us back on to Morgan’s Hill and then we split into two groups for some off piste action back to the main track and eventually the car park. The weather had been really kind to us and most loitered in the car park chatting for a short while before heading off. Thanks again MB Swindon for being good company and for patience with the cold as we waited and gathered at points along the way. See a video of the day here. Cwmcarn has 2 great xc trails, so lets go ride them! 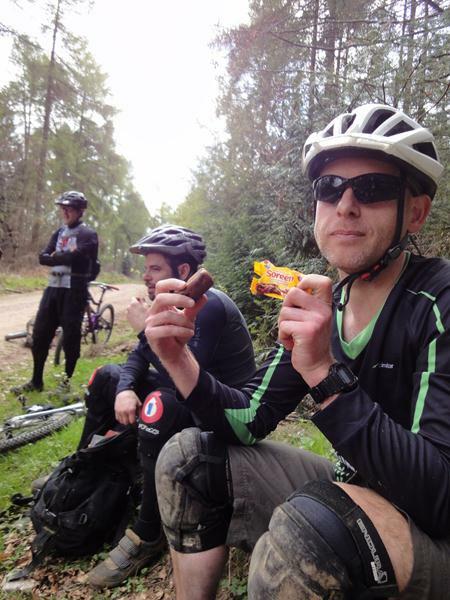 The plan is to set off from the car park at 10am and ride Carfall first, stop to refuel at the cafe, then have a bash at the Twrch trail. Don’t fancy doing both? Then feel free just to do one! Please remember that we’re leaving the carpark at 10am, so if you want a coffee/bacon roll/unlimited faff time, then get there earlier! Park in the lower carpark (on the right), Hope to see you there! 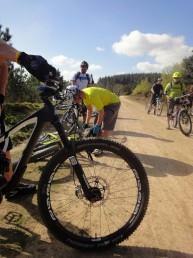 On Sunday September 21st, we took a trip to Cwmcarn to ride both of the XC trails, Cafall and Twrch. Twelve riders set off to ride Cafall. The climbing being mainly singletrack keeps it interesting enough, but once up, it’s the coming down which makes it all worth while! Everyone really enjoyed it, especially those who had not ridden it before. After a spot of refreshments in the cafe, eight of us set off to ride the Twrch trail. 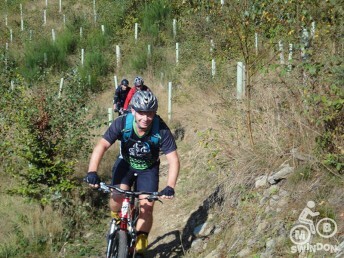 The climb was hard due to stiff legs, especially navigating the technical sections. Everybody did 2 runs through the freeride park, most opting for the black run for a bit of air time. The general consensus afterwards was that the climb is better on the Twrch due to being more technical and interesting. But Cafall wins when you have to come down. 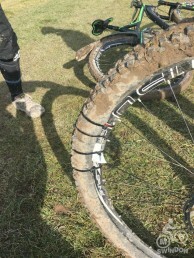 We had 2 punctures, including Marks inner tube trying to make a break for it, and one busted freehub. There was also the odd sit down, but no serious spills means that all had a good time and look forward to doing it again.